Looking for LinkedIn best practices for B2B companies? We've posted a new blog with updates to this content. Check it out here. LinkedIn has proven to be the best social media platform for B2B companies in terms of achieving marketing goals. LinkedIn is the largest professional network, with a 94% membership among B2B companies. It is more widely accepted in the workplace than other social media channels such as Facebook and Twitter, and allows users to connect and share content with colleagues, employers, business partners, clients, and customers. LinkedIn is well suited for B2B companies because it allows users to target and engage with the right audience - other businesses. Since LinkedIn is a business-centric channel, when users log on they are in a business-focused mindset, which allows them to connect and perform better than on other channels. In fact, 58% of B2B marketers found LinkedIn to be the most effective social media platform. Here are some tips to make sure your B2B company is using LinkedIn to the fullest. A great way to share your assets even further and to the right users is to join relevant LinkedIn groups. You should encourage executives in your company to join groups as well. Stay active in these groups by posting content (especially your own, if allowed), participating in discussions, starting new conversations, and engaging with others. In fact, users who actively participated in groups receive 4 times more profile views, according to LinkedIn talent solutions. Participating in these groups also allows you to establish yourself and your company as a thought leader in your industry. On the other hand, don’t post too frequently or spam your group with irrelevant content or offers. This will put your company in a negative light and will deter users from engaging with you in the future. LinkedIn has some new updates around groups to discourage spamming. However, these updates do come with some benefits to marketers. For example, they now allow you to specifically speak to target individuals in a group to encourage more conversation and help you build a relationship through multiple conversations. These help to decrease frustration among members who are not part of or not interested in a specific conversation. Lastly, monitoring what users are discussing inside groups will give you an accurate idea of what users are interested in and trending topics. Utilize these topics and interests to fuel ideas for new pieces of content. If you want to target specific users on LinkedIn and send them targeted emails, consider switching to a premium account. This will allow you to send InMail messages to potential clients or employees. By sending an email in LinkedIn, users can easily check out your content, profile, and company page. Also, you can email targeted users or send out messages to everyone in a LinkedIn group if you are an owner or manager of the group. You can also send 15 free InMail messages a month if you are a second-degree connection and share a group in common. Of course, you can always email any members you are connected with through LinkedIn. LinkedIn is a great tool for networking within your industry and with potential leads. Expanding your network gives you more users who you can connect with through InMail, targeted content, and engagement. Lastly, it is beneficial if your employees are also actively using LinkedIn for engagement, posting, and networking to spread company news and updates to their network as well. This is often the first impression a user will get of your company, so ensure your profile is accurate, up to date, and a good representation of your business. Try choosing a creative and compelling picture for your cover photo. Next add a detailed description, choose your industry, add your website, and add your key specialties so prospects know what your company does. Also, incorporate searchable keywords so customers can easily find you. Make sure all of your employees have added their experience and your company information to their personal profiles so it shows up under the employee section on your profile. Lastly, encourage your employees to be active on your company page and share your content to their extended network. If you’re looking to add some paid advertisements into your marketing strategy, then LinkedIn Ads are a great place to start. With LinkedIn PPC Ads you can target certain job titles, job functions, industries, company sizes, and more. This allows you to target the right audience with your ads to ensure they are reaching the target audience. 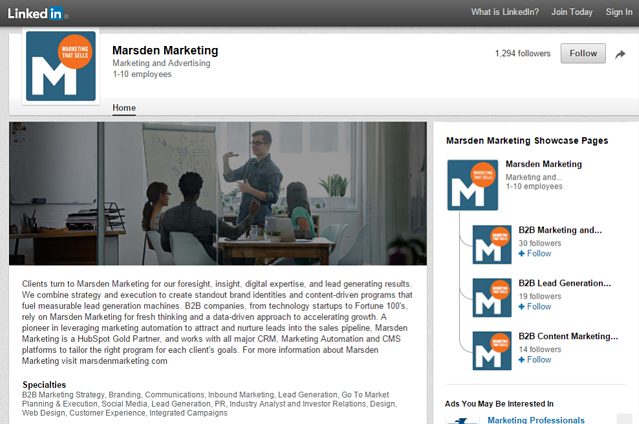 You can easily monitor the performance of your sponsored ads and company updates within your LinkedIn account. An ad campaign can help get the word out about your company and drive additional traffic to your profile and in turn your website. LinkedIn is also a great place to post job listings and career information. LinkedIn allows applicants to not only apply to an available job listing, but to also connect with your company and employees to find out more information. This is another reason your profile information and picture should be up to date and accurate. The best way for customers to find out more about your company, industry, products, services, and more is through posting relevant content on your LinkedIn page. This can be both your company’s assets, such as webinars, eBooks, infographics, videos, blogs, and outside content such as relevant events, news, tips and articles. Always keep in mind that quality is better than quantity on LinkedIn, and should be treated differently than other social media platforms. HubSpot found that the best time to post is Tuesday at 10am-11am or during working hours Tuesday-Wednesday. Content posted during these times tends to get the most interaction. Also, content containing a statistic doubles engagement, an image has a 98% higher comment rate, and a video has 75% higher share rate. Relate with your customers on an emotional level. Try discussing professional, social and emotional benefits, since posts around these topics tend to do the best in terms of engagement. Also, simply adding the word “you” to your post titles allows you to connect on a more personal level. Another place to post content on LinkedIn is through Pulse. This tool lies somewhere between a blog and a social media network. 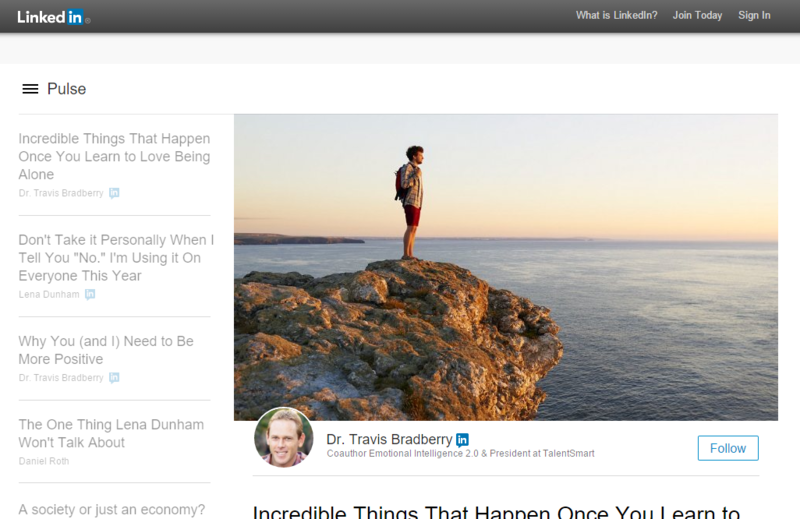 Pulse allows you to publish your content directly onto LinkedIn. It is also a great tool to use to target a certain industry and audience as well as to promote your content. Pulse is also a great place to discover and stay on top of trending topics, news, and articles. Lastly, use your Pulse feed for engagement by liking, commenting, and sharing relevant content with your community. After you test all of these updates and suggestions you need to analyze your results to insure your hard work is paying off! 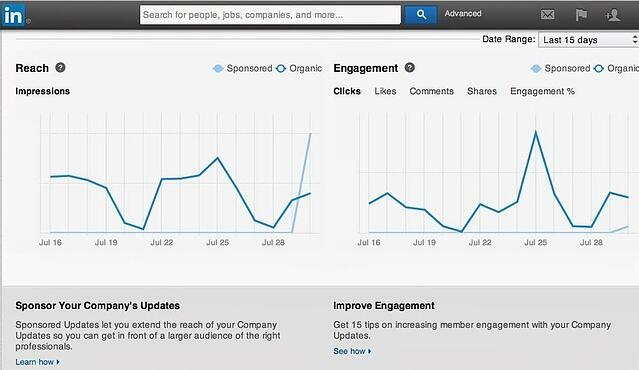 LinkedIn allows you to analyze the performance of your company page with the analytics tab. This tool analyzes the effectiveness of your page’s updates, engagement, reach, follower’s demographics, and more. To analyze even further, you can use other social media tools such as HubSpot, Hootsuite, and more. LinkedIn isn’t just for social networking and job posting anymore! LinkedIn should now be seen as an effective marketing tool for lead generation by B2B businesses. Whether you are utilizing this social media platform for paid ads, content curation, engaging with other businesses and potential clients, or establishing yourself as a thought leader, LinkedIn is definitely a tool you need to integrate into your B2B marketing strategy. 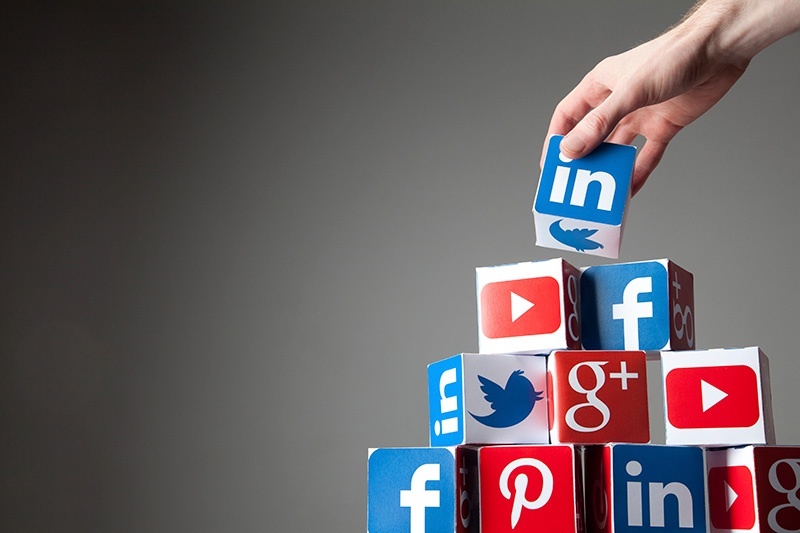 Want more tips on how you can enhance your social media strategy? 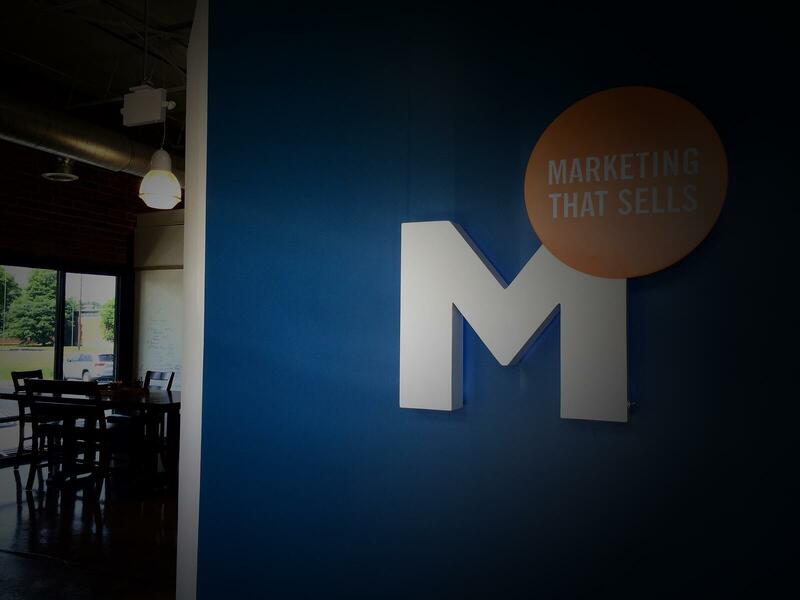 Subscribe to our digital marketing blog!